With co-founder Quinn Leonowicz, Pittsburgh promoters Matthew McDermott, Aaron Clark, Paul Fleetwood, and Edgar Um Bucholtz, we set forth to design a platform that explored the intersection between emerging music, new media art, and technology with artists from home and around the world. 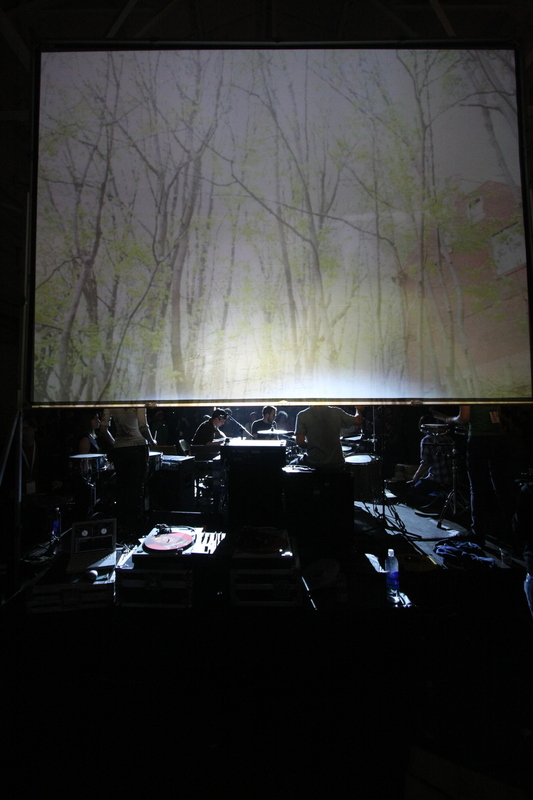 VIA was Pittsburgh's first audio-visual festival, and one that would forecast artists and trends to later be seen on much larger stages. A "festival as laboratory" VIA aimed to be unique on the local & international landscape in a few ways. First, prioritizing an approach to curating "live visuals" as integrated aspects of performance where visual artists would headline the way musicians do; encourage artists - whether new or established - to use the festival as an opportunity to prototype or premiere new works, as well as address political and societal concerns through their work; and where the use of atypical sites could act as poetic and critical frameworks for experiencing these artists, as well as a roadmap to explore the city of Pittsburgh outside mainstream venues. The purpose of VIA was to continually expand our ear to the sonic frontiers and intersections of electronic arts; while actively questioning what a festival could be. There would be no set template for each year's shape, form, and content other than the goal to feel that Pittsburgh and an evolving intersection of local/international creatives scenes were being explored anew. VIA 2010 took over the 3rd largest film soundstage in the US (31st Street Movie Studios) as its flagship venue. A veteran's social club, and Carnegie Mellon University School of Art and Frank-Ratchye STUDIO for Creative Inquiry hosted a lively range of lectures and demos spanning circuit bending to twerking with Oneohtrix Point Never, Nate Boyce, Kyle McDonald, Michael Johnsen, and Big Freedia.